If you are considering a visit to Easter Island, the exotic Pacific island with ancient stone heads, then the first thing you should really know just how remote this island is. Put aside any ideas that you can get to it in only an hour from mainland Chile. Easter Island more than 3,000 km (over 2,000 miles) from the mainland. That being said, what is the easiest way to get to Easter Island? 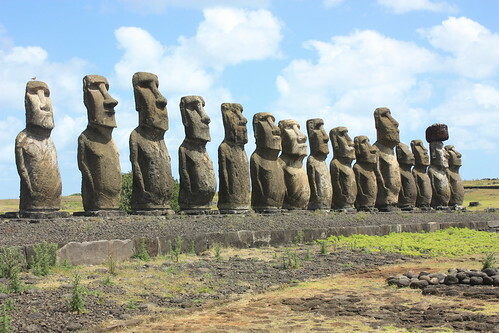 Most people who wish to get to Easter Island will do so leaving from Chile, particularly the capital city, Santiago. The most common method is a flight that is operated by Chile’s own LAN Airlines. Flights only operate on certain days from Santiago, so do take this into consideration when booking. Flights only occur on Monday, Thursday, Friday and Saturday. In the height of the tourist season, it may be difficult to get a seat unless you book in advance. 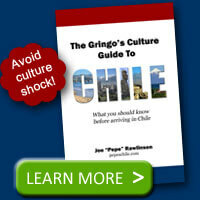 The flight itself takes more than five hours, and prices from Santiago vary a great deal. You can expect to pay anywhere between US $300 to US $1,200 depending upon the time of year you are traveling. Booking ahead can often result in getting some good deals, but be aware that finding tickets for a few hundred dollars is very rare. 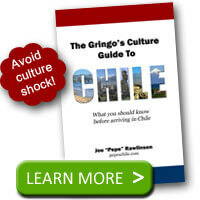 The best way to get cheap airline tickets in Chile is to have a Chilean buy them for you in Chile. Apart from flying, the only other possible method of how to get to Easter Island is if you are part of a world cruise that stops there. The island is simply too far from the mainland to justify a ferry service. Unfortunately, this does only leave the expensive flight as an option, but it is still worth the expense to experience what the island has to offer. Easter Island offers such a unique experience that it is worth the time and money to be able to explore the island and its history. Do consider giving yourself a couple of days at least to justify the big trip and so you can fully appreciate everything that you can see on the island. I understand there are also flights from Iquique. How did Chile lay claim to Easter Island? It reminds me of Hawaii being part of the USA.